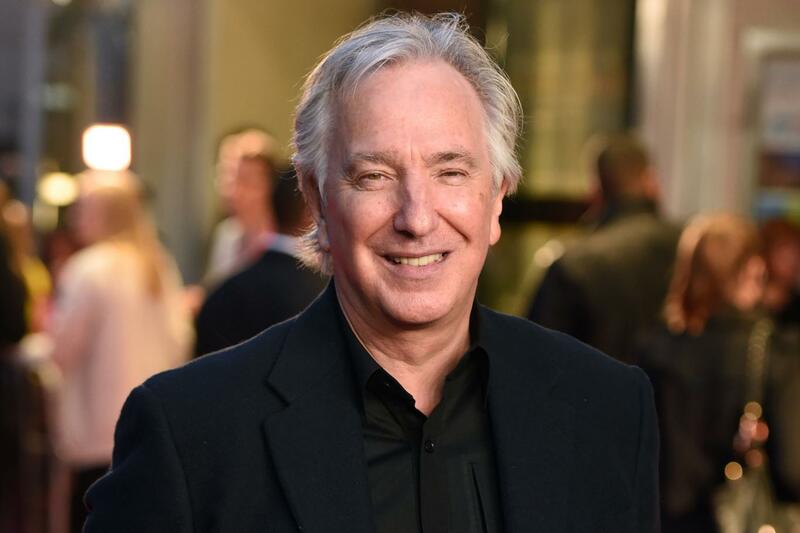 Actor Alan Rickman has died in London aged 69. The British actor, known for his role as Severus Snape in the Harry Potter films, had been suffering from cancer, his family have confirmed. O ator Alan Rickman morreu em Londres aos 69 anos. 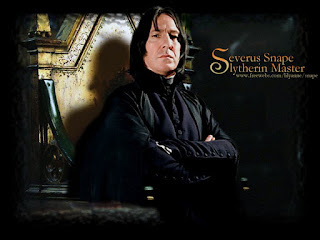 O ator britânico, conhecido por seu papel de Severus Snape nos filmes de Harry Potter sofria de câncer.